Be the first to say "I Love You." 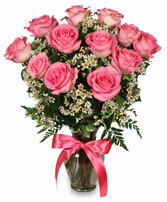 Surprise your sweetheart by sending her a Glamorous Bouquet of Roses. 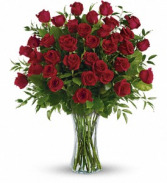 You can choose from 12, 24 or 36 roses. Also available in other colors. Please phone us for different options. Be the first to say "I Love You." 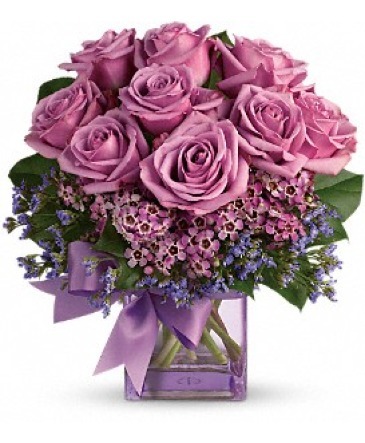 Surprise your sweetheart by sending her a Glamorous Bouquet of Roses. 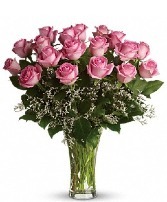 You can choose from 12, 18 or 24 roses. Also available in other colors. Please phone us for different options.